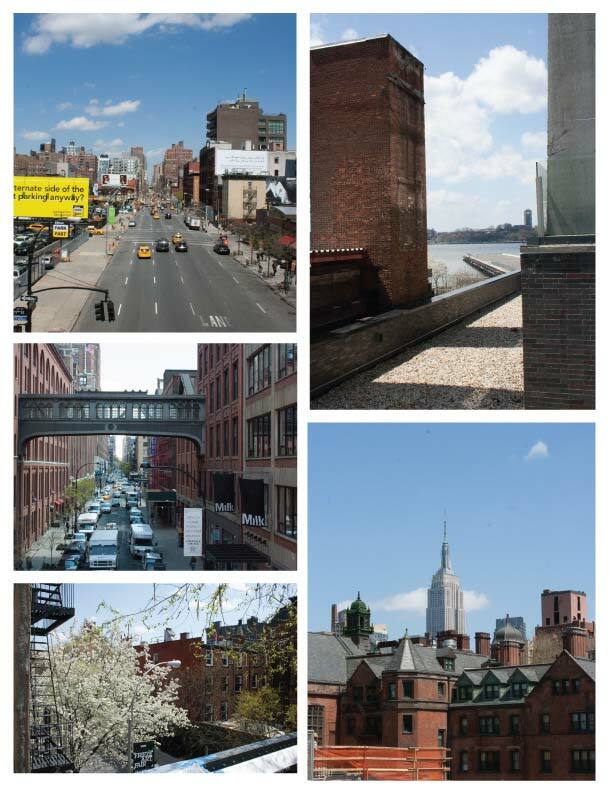 I did something I’ve never done in NYC before… I walked the High Line. The High Line is a park built on and abandoned elevated train platform. You can find out more about it here. The views are spectacular. That looks like a lot of fun and the weather looked perfect.